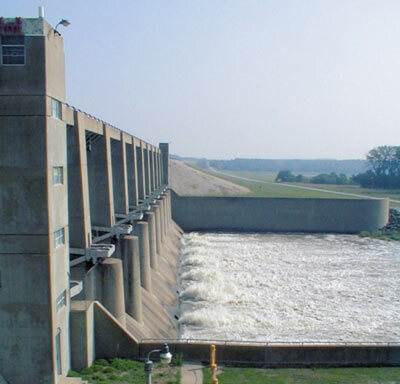 The St. Louis District, US Army Corps of Engineers awarded Reitz & Jens a Task Order for Periodic Inspections of four Levee Systems along the Mississippi River in Missouri and Illinois. 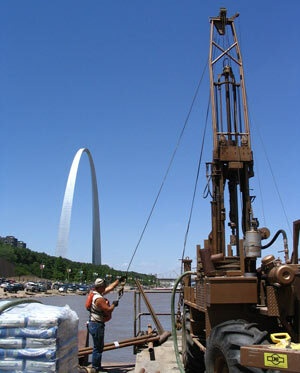 This was the first such project awarded to a consultant by the St. Louis District. The project scope included using the Corps recently developed Levee Information System (LIS) to evaluate and report on the condition of the Consolidated North County, Ste Genevieve, and Cape Girardeau levee systems in Missouri, and the Prairie DuPont levee system in Illinois. 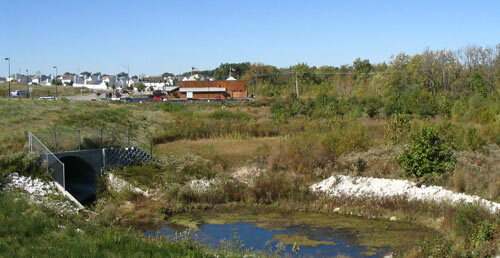 The Periodic Inspections for all four levee systems were completed by the end of 2009.